I became infatuated with the paranormal as soon as I saw the famous picture of the Brown Lady for the first time in 1976, at the age of eight. At the age of thirteen, I found my second passion, genealogy. As I got older I learned how to incorporate the two to improve my investigation skills and more often than not, our clients will end up with not only any data that was collected, but whatever I was able to dig up regarding the histories of the families of the spirit activity I was investigating. The extra research of not only families, but of the actual land, lead to more detailed EVP sessions and provide information for questions an investigator might not normally think of. Cemeteries are my favorite location to investigate because I can combine research, dowsing, EVP sessions, and the occasional use of ground penetrating radar to back up my results. My Appalachian heritage lends to my great love and respect for dowsing which has given me some great results, not only in finding unmarked graves, but in paranormal investigations as well. In 2003 my husband, Dave, and I formed an “unofficial” research team that years later transformed into Timeless Paranormal, and we travel all over the southeast to help individuals and historical societies try to find the answers and help they have been seeking. In 2014 I had the honor of becoming a Department Chair for Ancient Mysteries for the National Paranormal Society, and I look forward to helping educate people on things they may not be familiar with. In my teens, I used to go to “haunted” locations with friends just for kicks to see if reported claims were true, and if truth be told, to help protect any scared females. After being touched on just such a venture, the trips became more serious for me and even more serious when dealing with a friend that felt they had been possessed by something. I enjoy helping Shannon with the research and I am good at finding little known facts of an area tucked away in dusty courthouses or at the state archives. I have always had a love of technology and spent many years working for local Atlanta bands, helping to enhance their stage shows. I am not afraid of new equipment and love the chance to determine how I might make something usable and beneficial to an investigation. My job in engineering for a firm that specializes in shielding RF gives me special insight into equipment like the SB7 and my specialty is deciphering EVPs captured with and without it. When we met 12 years ago, our love of the paranormal was just one of the many things we had in common and our combined talents and focus on history have led us to help historical societies by investigating their properties and in some cases have added to or corrected their records. 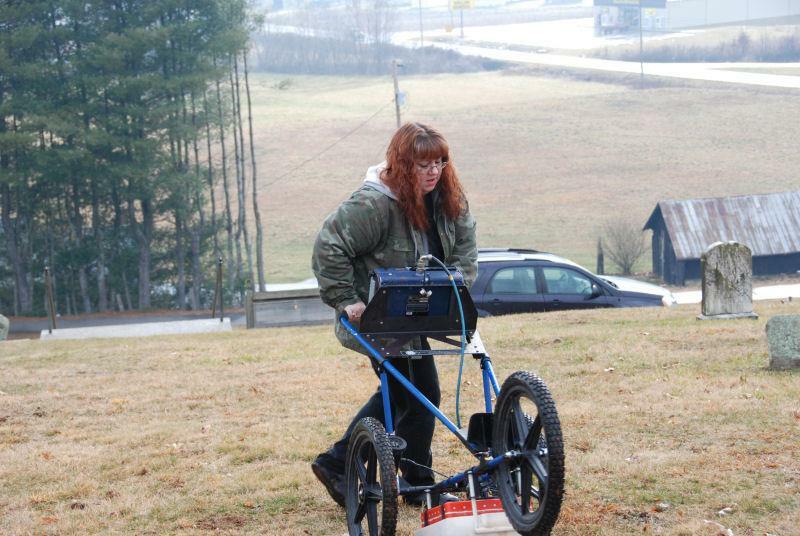 Shannon’s talent for grave dowsing has helped locate many unmarked graves in several towns. 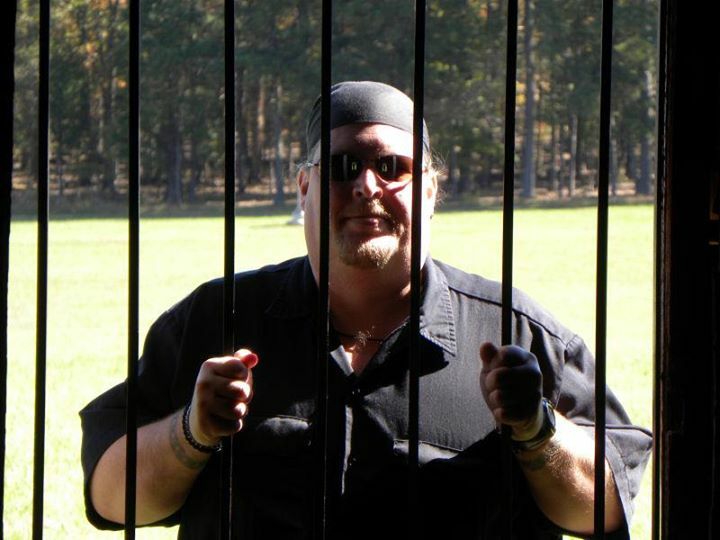 In 2013 we became the official paranormal research team for the Stewart County Historical Commission in Georgia and are helping to establish what will become a history trail that will take the historically curious all over the county where they can learn about each towns history and the role it played in the Creek Indian removal of 1836. 2015 saw some changes and with the introduction of Shannon as The Paranormal Genealogist our focus changed a little to debunking haunted fakelore, so Shannon stepped down from NPS. The directors of Dragon Con asked us to be guest panelists for the 2015 convention and hopefully we will be asked to return in 2016! Being a married team has its perks because we get to travel together and although we call Metro Atlanta home, we travel all over the southeast to soak in its rich history and help unravel potential paranormal mysteries.